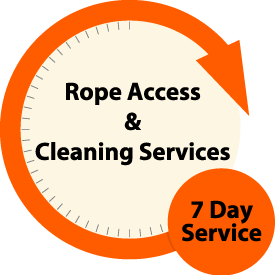 We provide fast, economical and reliable cleaning services throughout Central Scotland. 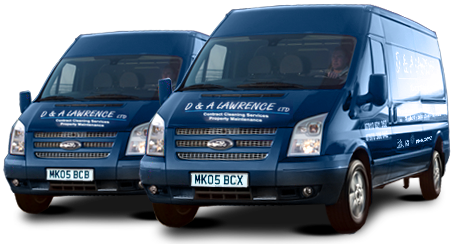 Every D & A Lawrence Ltd cleaning operative is fully trained and qualified in the latest cleaning technologies used in modern and traditional buildings. Whenever we can, we only use environmentally friendly cleaning products.